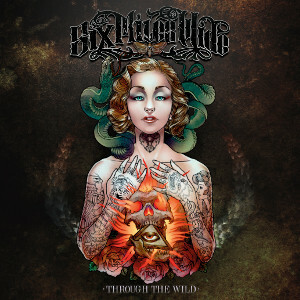 SIX MILES WIDE is a young Punk Rock band formed back in 2010 by bassist Yu Miles in Pamplona, Spain, and started off in college as an acoustic trio act, along with Swedish singer Erik Norling and guitarist Pedro Granda. The band has released, a 6 track EP “Deadly Habits” (2012) and their debut album “Through The Wild” (2014). They are offering sleazy and energetic Punk Rock and Rock 'n' Roll, influenced by various bands such as Mötley Crüe, Buckcherry, Santa Cruz, Heaven's Basement, Tyler Bryant. 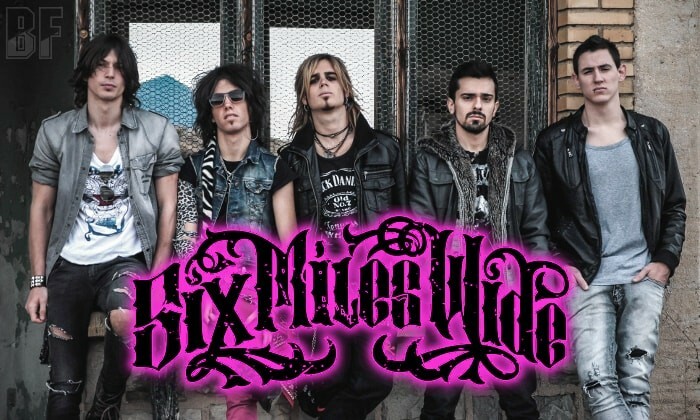 They have played at the opening for an US band THE LAST VEGAS on their Spanish tour and shared a stage with a Swedish band BONAFIDE. Also they have performed at the H.O.M. (Hell On Middle-Earth) Festival 2014 which took place in Spain, along with Grave Digger, Ensiferum, Baron Rojo and others. Their debut album was recorded and produced by Kolibri Díaz who is a guitarist of MAREA, a really well-known band in Spain.